Now "YOU" have the "Power" to renew your "Mind", increase your Energy on all levels and improve your over all Health, Wealth and Well being with these New Powerful Cosmic Tones. 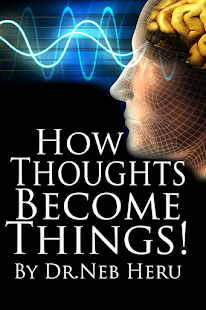 This Science is all based on "Subconscious Reprogramming" in order to RE-MAKE A NEW YOU! 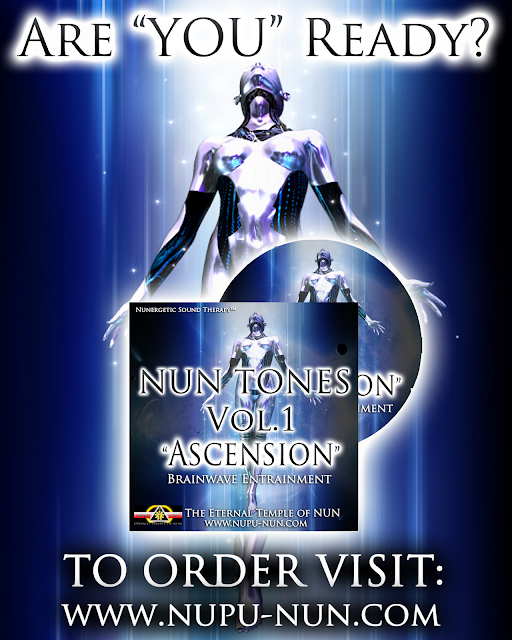 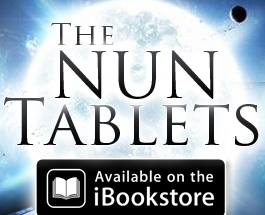 THE ALL NEW NUN TONE™ VOL.1 "ASCENSION"
LISTEN TO A FREE SOUND SAMPLE NOW! *PACKED WITH A FULL 1 HOUR LONG DEEP BRAINWAVE MENTAL STIMULATION TONES. 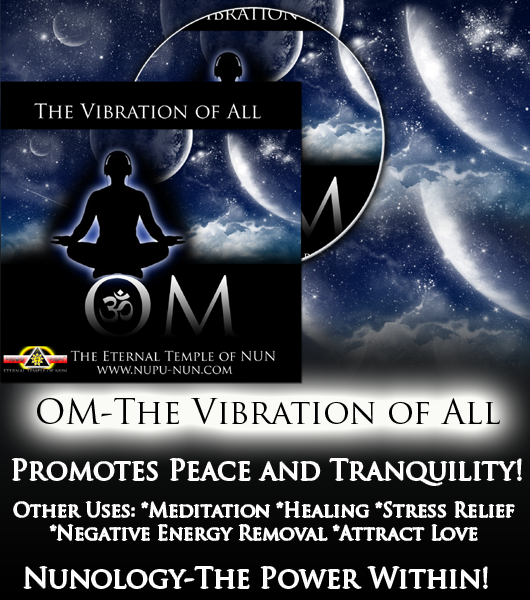 *ASCENSION HAS ALL FOUR BRAIN WAVES NEEDED FOR DEEP MEDITATION, ASTRAL PROJECTION, AND A DEEP FEELING OF INNER PEACE AND BLISS. 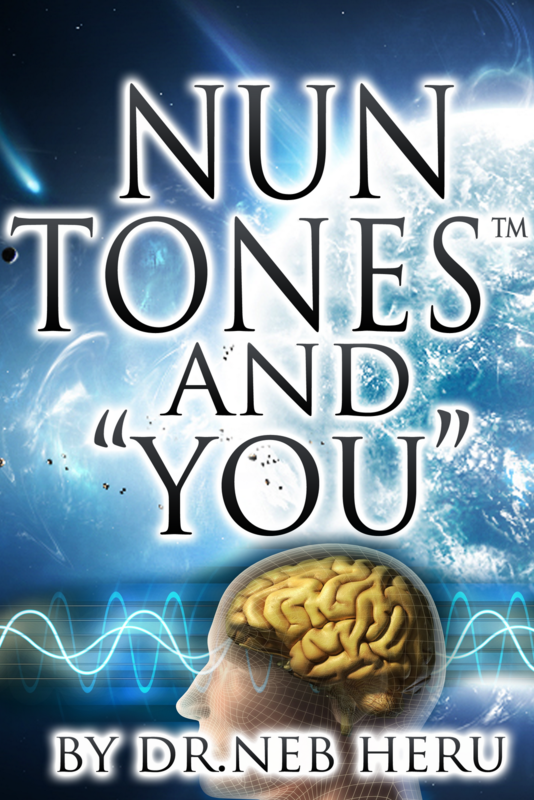 *WITH THIS TONE YOU BRAIN, AND WHOLE BEING WILL TAKE A JOURNEY THROUGH THE COSMOS KNOWN TODAY AS THE MULTIVERSE, NUNIVERSE OR UNIVERSE. 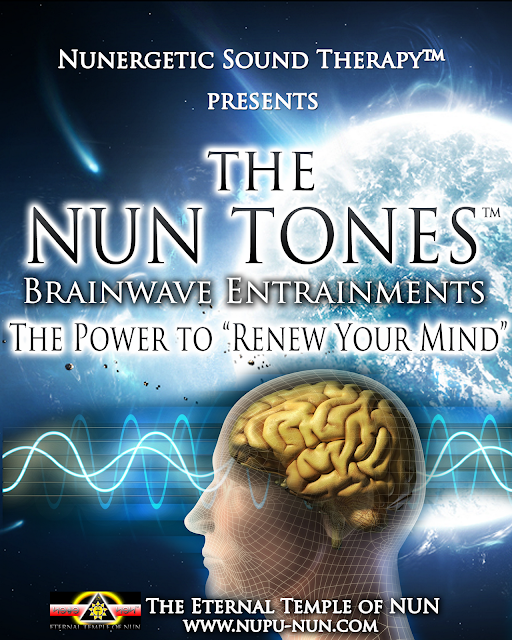 *THE BRAINWAVES YOU WILL EXPERINCE ARE: BETA, ALPHA, THETA, AND DELTA. "ALLOW ASCENSION TO ASSIST YOU IN MAKING THAT INNER JOURNEY TOWARDS YOUR ASCENDED TRANSFORMATION AND GREAT AWAKENING"